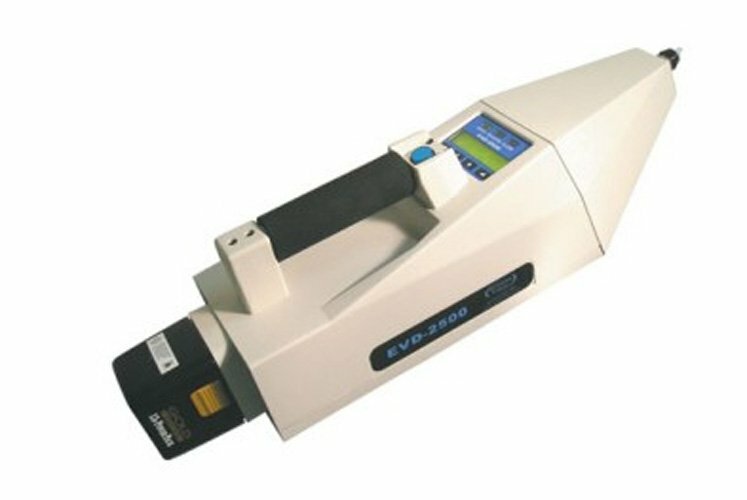 EVD2500 is the world's lightest and most rugged portable trace explosives detector. This can detect a full range of explosive vapors, including GE-IMS, EVD, NDS, and ICAO taggants, and most robust vapor detector on the market. It starts processing samples immediately and gives results in seconds.